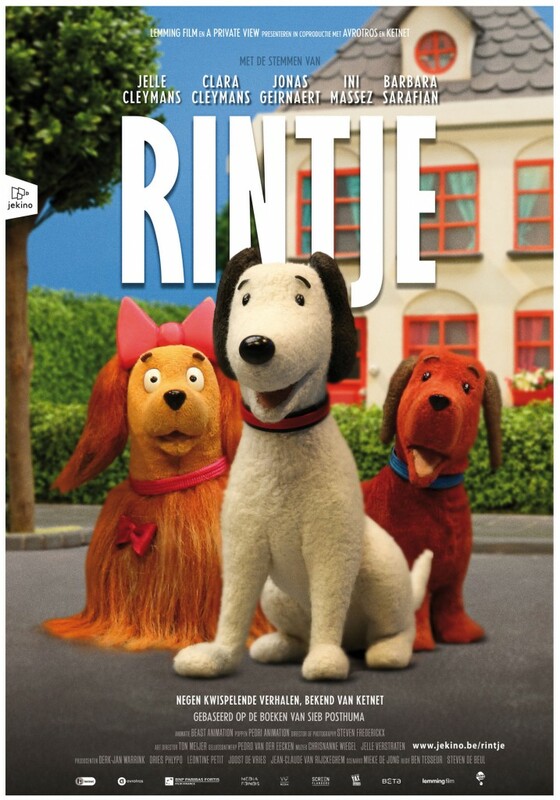 RINTJE is a puppy dog who discovers the world the same way a child does, which makes him recognizable, sweet and touching. Rintje loves to go on adventures and can be naughty at times. He goes to school for the first time, celebrates his birthday, has a loose tooth, stays over at granny’s and gets his first injection. Based on the illustrations by multi-awarded Sieb Posthuma.